With the release of their new album 'No Tourists', The Prodigy join the ranks of Paul McCartney and Elton John in achieving seven UK number 1's (no other electronic act has done this). 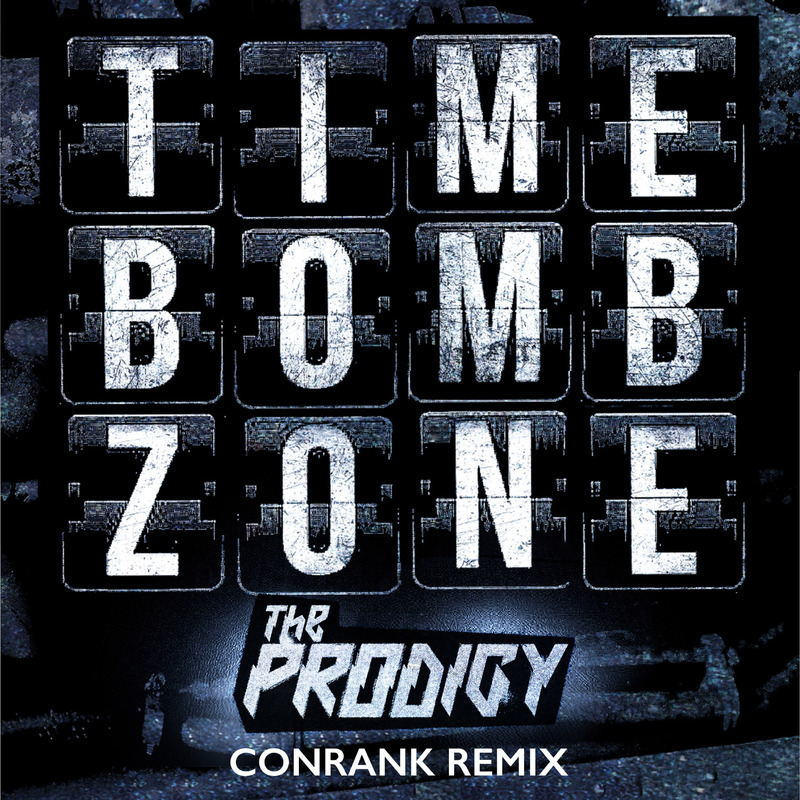 The Prodigy have unveiled a remix of new single ‘Timebomb Zone’ from Conrank, which is available today. 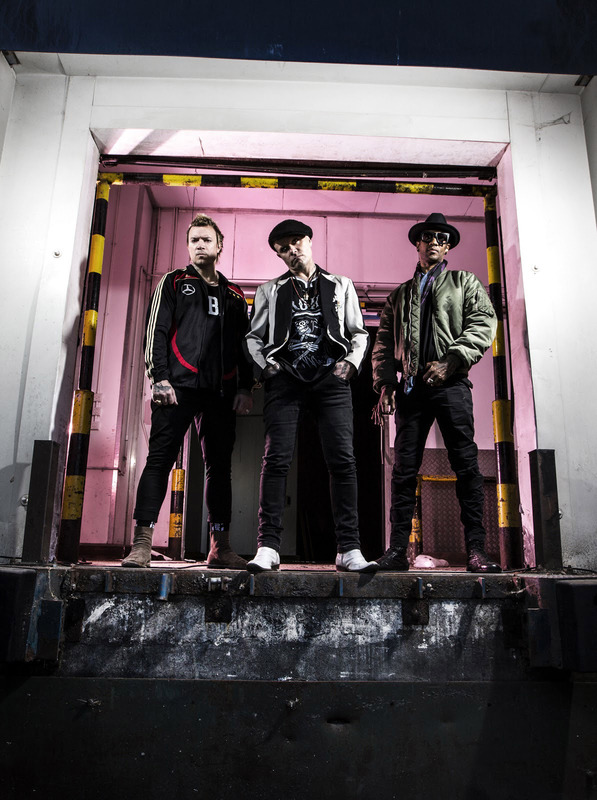 The band’s seventh straight number 1 album, ‘No Tourists’, is out now, with The Prodigy also concluding their massive UK & European headline tour this month. ‘Timebomb Zone’ is given a visceral rework from Conrank today, the UK-born (via LA and Shanghai) DJ and producer who has emerged as one of bass music’s most innovative voices. In a rare opportunity The Prodigy also recently released the separated musical elements of ‘Timebomb Zone’ for fans to download and remix themselves (all details via https://TheProdigy.lnk.to/TZRMXPR). ‘Timebomb Zone’ is a striking highlight from ‘No Tourists’, an album which sees The Prodigy join the ranks of Paul McCartney and Elton John in achieving seven UK number 1s (no other electronic act has done this). Here is a group who from day one dominated the illegal rave scene, challenged anti-rave legislation and redefined the whole idea of what a band should be like. 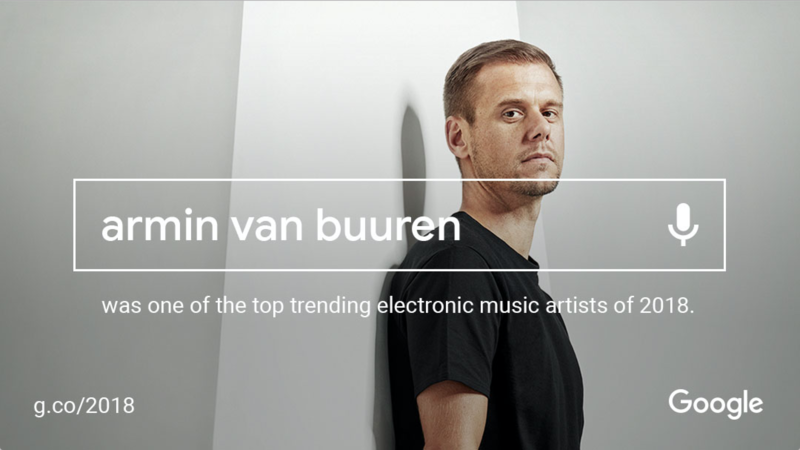 They brought UK electronic music to the US heartland, turning metal kids onto raving and ravers into metalheads…effectively reaching global audiences without compromise: see 7 number 1 albums, 30 million record sales, and multiple honours (two Brits, two Kerrang! 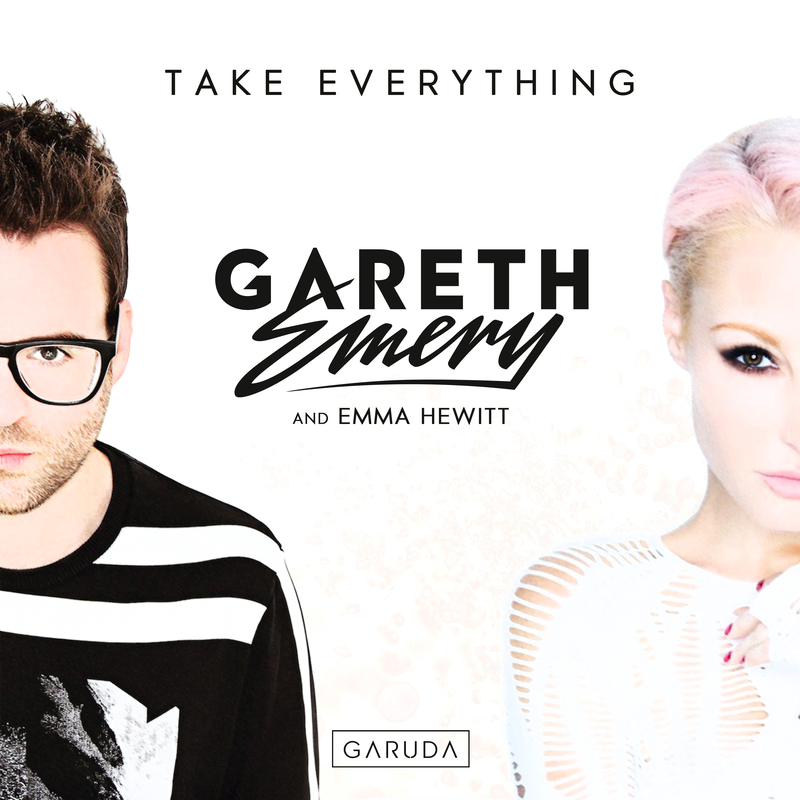 awards, five MTV awards, two Grammy nominations). And with the success of ‘No Tourists’, The Prodigy are clearly doing what they and only they do best. Closing an incredible 2018, ‘No Tourists’ has seen The Prodigy return with venom in the way that only they can. They’re renegades, outsiders, outlaws – always hiding in plain sight. Though much has changed in the musical and social landscape, what remains a constant – as well as their unbeaten streak of number 1 albums - is The Prodigy’s resolute focus to always do things their own unique way. The remarkable success of ‘No Tourists’ suggests that in 2018, the urgency and irrepressible spirit of The Prodigy has also never been more needed. ‘No Tourists’ is available digitally, on CD, cassette, and heavyweight double vinyl.